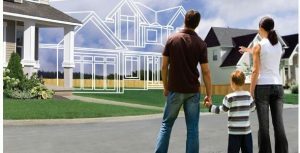 If you are considering a new home versus a resale, purchasing a new home may offer you more options to invest your time and money where you want. 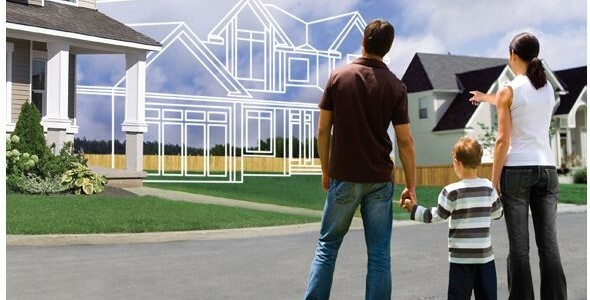 You won’t have to deal with the repairs that may be required when buying a resale home. The standards for today’s new construction are much higher than before, so you will often receive the benefits of a low maintenance home and a 10 year warranty. Buying a new home can also give you peace of mind. We want to provide you will all of the information and our expertise, this is called representation. And you will need representation when talking with builders about your new construction home. 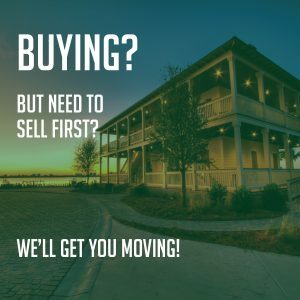 Having a Buyer’s agent protects your interests and can save you a lot of money, and it cost you nothing to have the Matt Harper Team represent you. There are plenty of options to choose from: size, styles and location. Golf course homes are always popular, and some new homes on the Intracoastal Waterway or along the inlets and channels are being developed as well. There are also townhouses and active adult communities with patio homes to be found. As more and more new communities pop up, we’ll be sure to add them here for you. As always, feel free to contact the Matt Harper Team with any questions. If you have any interest in one of our featured new homes communities, please complete the form for each new home community you would like to visit so that we make sure that you are represented when dealing with the community builders.